Antioxidants are the hot topic of conversation these days. They have become the new buzzword and it seems everyone is talking about the benefits of antioxidants and with good reason. They are believed to play a role in preventing the development of serious diseases such as cancer, heart disease, Alzheimer’s disease, Rheumatoid arthritis and cataracts. But what exactly are they and where can we get them? Many antioxidants are found in food while others are synthesized in the body. Antioxidants are a group of substances that act as the body’s defense network against damage to tissues, cells and genetic material by neutralizing chemicals called free radicals. Free radicals are unstable molecules that can react with and damage other molecules. It is impossible to avoid damage by free radicals. They are formed both inside and outside our bodies. Inside the body free radicals are formed as a by-product of metabolism whenever oxygen is involved. Externally, they are left behind by our exposure to smog, cigarette smoke, pollution, ultraviolet light, X-rays and pesticides. Normally the body can cope with a certain amount of free radicals, but when they occur in large numbers they damage proteins, fatty acids and DNA and set the scene for disease. In fact, experts now link free radicals with at least 50 disorders, from cataracts and inflammatory bowel disease to heart disease, cancer and stroke. It is also worth noting that free radical damage accumulates with age. Our bodies are able to produce their own antioxidants, but this ability deteriorates from our 20s onwards. So as we get older we need to find another source. The good news is there’s a readily available source of antioxidants in fruit and veggies. Like vitamins there are an array of different antioxidants. Each one is present in different foods and each one acts in a different way. This is why you should eat a wide range of different fruits and vegetables – think eating by the rainbow. Look for foods with color: red berries, dark green leafy vegetables, purple fruit and vegetables and bright oranges. By far the best sources of antioxidants are in fruit, vegetables, red wine (yes, really), green tea, wholegrains, nuts and seeds. 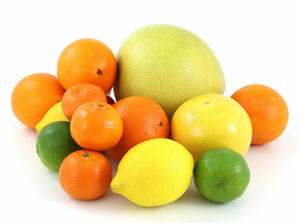 Vitamin C is a powerful antioxidant needed by the body for the growth and repair of tissues in all parts of the body. It helps the body make collagen, an important protein used to make skin, cartilage, tendons, ligaments and blood vessels. 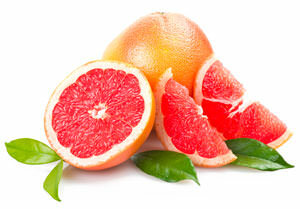 Vitamin C is also known to heal wounds and form scar tissue and repair and maintain bones and teeth. It also improves the absorption of iron from plant-based foods and helps the immune system work properly to protect the body from disease. Because the body cannot store vitamin C it’s necessary to include it in our diet. Vitamin C is found in high numbers in citrus fruits, berries, kiwi fruit, green peppers and broccoli. Vitamin E is an important antioxidant. 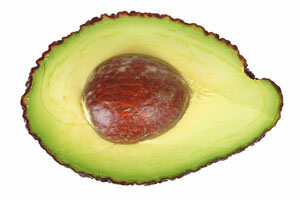 It helps the body make red blood cells, and helps to maintain stores of vitamins A and K, iron and selenium. It also improves blood circulation, promotes normal blood clotting and helps to prevent cardiovascular disease, cancer and stroke. Vitamin E is found in almonds, avocado, wholegrains, nuts, seeds, vegetable oils. This group of compounds give fruit and vegetables their yellow-orange color and are powerful antioxidants. Beta-carotene protects the skin and eyes from ultraviolet light. Found in foods that are orange in color, such as pumpkin, carrots, sweet potato, mango, cantaloupe and apricots. Also present in leafy green vegetables such as collard greens, spinach and kale. Lutein is best known for its ability to treat and prevent vision and eye problems. 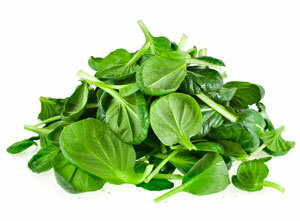 Found mostly in green vegetables (such as spinach, kale, broccoli and rocket). Lycopene is a potent antioxidant that protects against some cancers, especially prostate cancer. Present in tomatoes, watermelon, pink grapefruit, guava, papaya, apricots and blood oranges. This is a large group of natural plant compounds. They help reduce the risk of heart disease, protect the immune system and have antibacterial and antiviral properties. 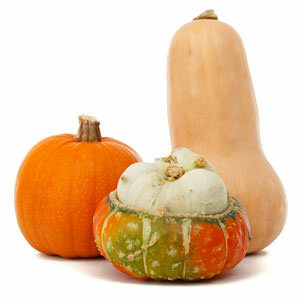 They are found in all vegetables and fruit as well as tea, red wine, cocoa powder and soybeans. 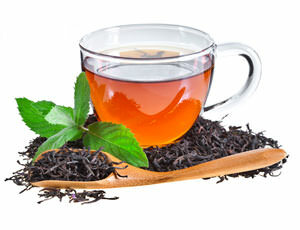 A powerful antioxidant that protects against heart disease, skin cancer and stomach cancer. Present in cocoa, green tea, black tea, dark grapes. An important group of plant chemicals. Their antioxidant benefits include protecting the immune system from infection. You’ll find them in blue, red and purple fruit, such as plums, red grapes and berries, as well as red cabbage, eggplant and red wine. Lignans are a group of phytoestrogens that are widely found in seeds, whole grain cereals, berries, vegetables and fruits, with flaxseed being one of the richest sources. Lignans offer several health benefits as well as preventing disease. Due to their estrogen-like effects on the body, lignans may play a role in reducing the growth of hormone-related cancers including prostate, breast and ovarian cancer. Diets rich in lignans may also reduce blood cholesterol and triglyceride levels, as well as blood pressure thereby reducing the risk of heart disease. Isoflavones are another type of phytoestrogen, or plant hormone. Their chemical structure is very similar to that of human estrogen, which when consumed, can boost or balance hormone levels. They are particularly effective during menopause when levels of estrogens are low. Isoflavones can also reduce the effects of high levels of estrogen, thereby reducing the risk of estrogen linked cancers. 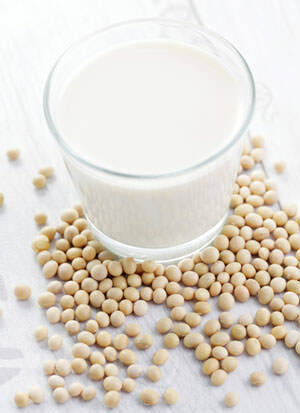 Isoflavones also help in maintaining bone mineral density thereby protecting against osteoporosis. Present in relatively large amounts in soybeans as well as in chick peas and other legumes. Selenium is a trace mineral, and is essential for your body to function properly. It is referred to as a micronutrient, as you need less of it than you do vitamins and the major minerals. Your body uses selenium to activate the antioxidant enzyme called glutathione peroxidase, which is present in our body’s cells. This enzyme works against free radicals to prevent the destruction of cell membranes which may encourage cancer growth. 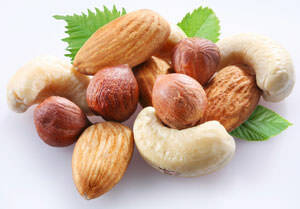 Selenium can also boost the antioxidant effect when combined with vitamin E.
Selenium is found in meat, fish, eggs, poultry, wholegrains and nuts (especially Brazil nuts). To get the full benefits of antioxidants, scientific studies seem to suggest that we should be eating five to seven serves of antioxidant rich foods per day. This will considerably lower the risks of cancer and heart disease. Most foods contain a range of antioxidant compounds. The key is to concentrate on those foods which are high in antioxidants, namely fruit and vegetables. This means adding them to each of your meals. Trying to pack 2 serves of fruit and 5 serves of veggies into a day can be a challenge. An easy way to do this is to include smoothies into your routine. Leave the peel on fruit and vegetables. 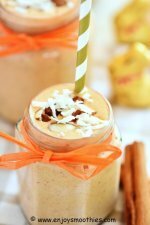 Spice up your smoothies with cinnamon, ginger and nutmeg. 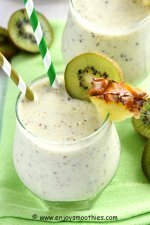 Incorporate raw nuts into your smoothies with nut butters and milks. Add plenty of dark, leafy greens. 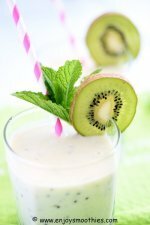 Sweeten your smoothies with fruits. 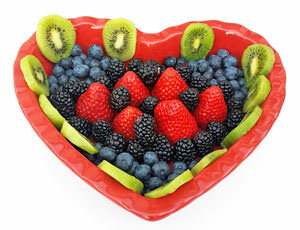 All fruits contain antioxidants, but the richest sources are citrus, berries, kiwifruit and rockmelon. Add brightly colored raw vegetables such as beets and carrots. Get creative with herbs. Many everyday herbs are rich in antioxidants. Green tea is very high in antioxidants and makes a great base for smoothies. 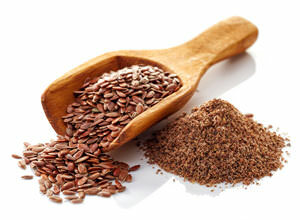 Add seeds such as sesame or flax seeds. Add wholegrains such as bran and wheat germ. Can I Just Take a Supplement? Just popping a pill might seem like the obvious solution. But we need to remember food is made up of a complex mix of hundreds of phytochemicals. A supplement will give you only those antioxidants that can be extracted from food or synthesized. Also simply taking a single antioxidant means you miss out on the full range of benefits of antioxidants. So just taking high doses of beta-carotene or vitamin E means you don’t get the full effects of all the available antioxidants and end up with an imbalance of vitamins in your body. To enjoy all the benefits of antioxidants means eating a varied diet that is packed with different types of fruits and vegetables, making friends with herbs and limiting caffeine and alcohol.